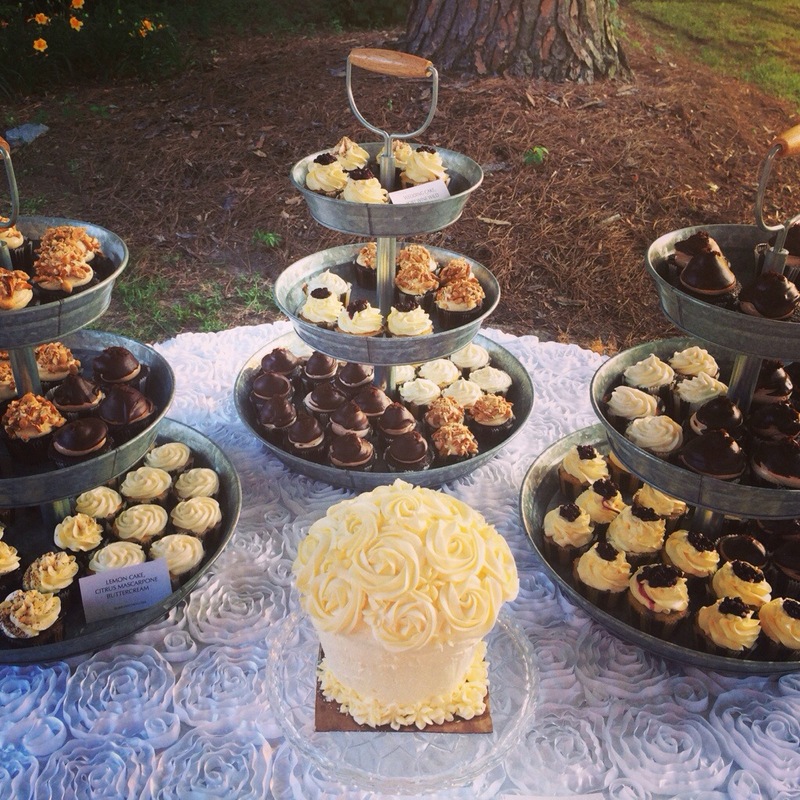 The cupcakes were awesome at Allison & Tyler’s wedding. Thank you for all you did. 14 Forty- One Events thanks you for your compliments on the reception decorations…we were very proud of how it all came together. A shout out to “On the Square” for awesome food an outstanding waiters. They rocked!!! 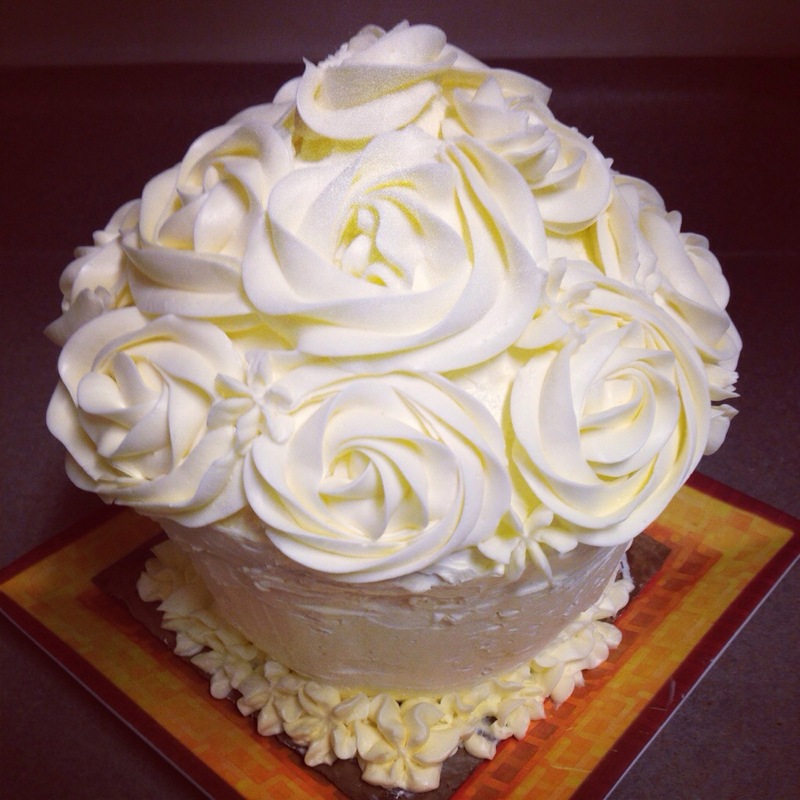 Any one looking for cupcakes should most definitely call on you. Congratulations on job very well done! But what do you do with the zest? Cream it with the sugar and butter? Add with flour? After? Oops! A little late seeing this. But I always add the zest in with the butter and sugar. Previous Previous post: Where has the time gone?